Come Feb. 10, when the townsfolk of Bacolor go to the San Guillermo Parish Church for their fiesta celebration, they will enter the worship place through the upper windows, as what they have been doing the past 28 years since Mt. 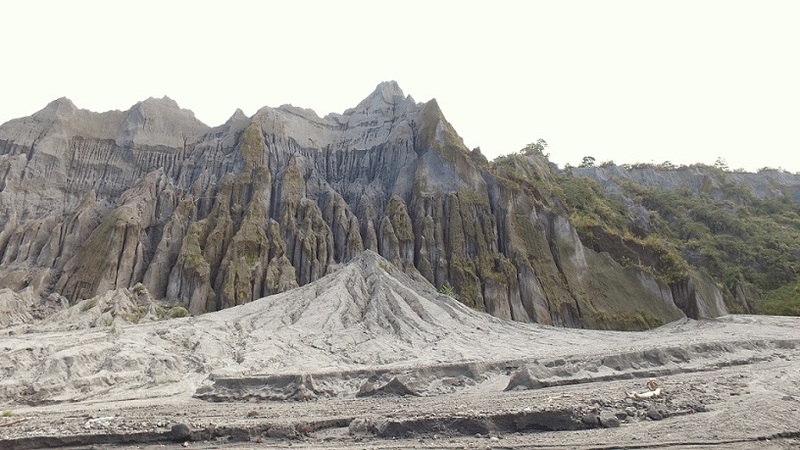 Pinatubo erupted and altered their lives in ways they never imagined. Mt. 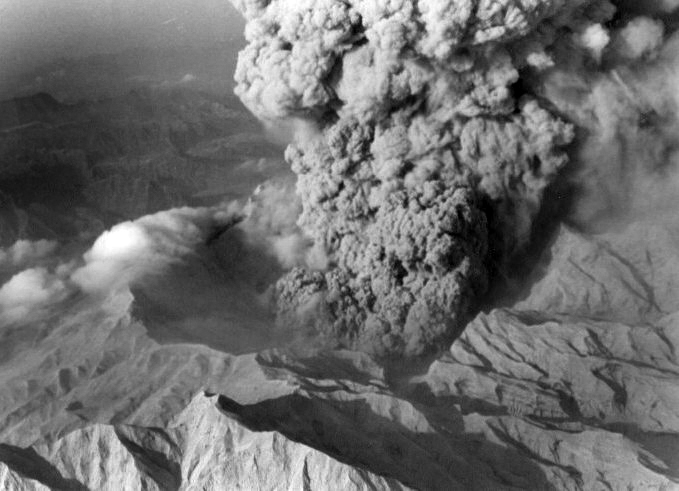 Pinatubo eruption. File photo from Phivolcs. Ash from Pinatubo now forms the wall of the gorge on Tarlac River. This demonstrates how much volcanic material remains on the slopes of the volcano, which continues to pose a possible threat to low-lying areas. Photo by Terence Gonzalves. The most spectacular of these lakes is the Mt Pinatubo crater lake in Botolan town, now a major tourist draw in Zambales. “One lake on the Pasig-Potrero River, on the volcano’s east flank, has formed and broken out three times (1991, 1992, and 1994), creating giant lahars that have killed dozens of people,” it said. 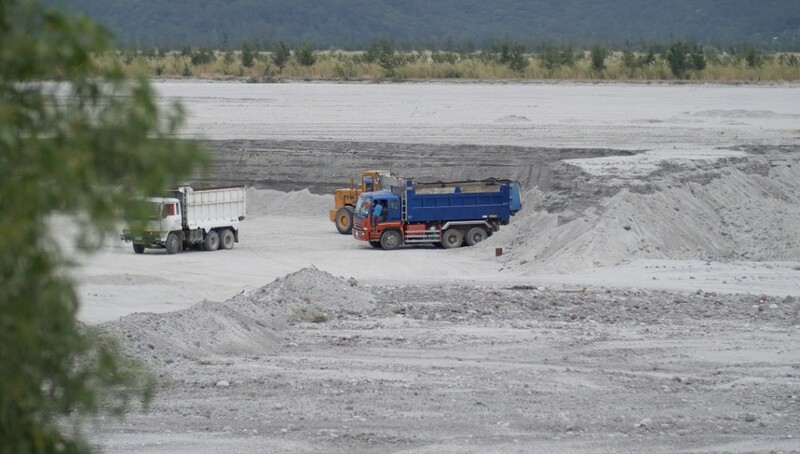 Remnants of prehistoric eruptions are evident in what is known as Porac sand – fine sand popular in the construction industry and found abundantly and quarried openly along Pampanga’s riverbeds.